What will be the Bible study content? Facilitators will use a variety of questions based on the sermons preached each Sunday to spark discussion and to help group members engage in meaningful dialogue with one another. As participants dig deeper into the sermon they’ve just heard, they’ll be encouraged to move from understanding to the personal meaning and application of biblical truth. The purpose of FPC’s small groups is for God to shepherd the members of FPC Dyersburg and our community in caring fellowship while encouraging spiritual growth and evangelism through Biblical education, worship and prayer. We desire to develop and encourage small groups that are spiritually oriented, disciple-making communities which provide safe places for their members (churched and unchurched). Small groups will come together to encourage group members by praying for each other, recognizing and nurturing God-given gifts, meeting individual needs, and raising leaders to sustain growth of the church. The inclusion of Bible study and community involvement will be the foundation for small group associated with our church. We are trusting God to use these small groups for the development of authentic relationships and accountability to other members in the groups. 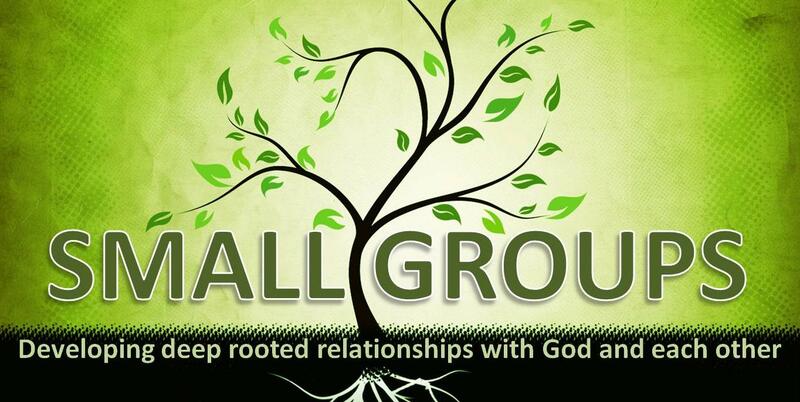 Small groups will be comprised of a minimum of six members to a maximum of twelve with a commitment to grow as well as divide. Members will encourage each other in personal as well as group prayer and maintain the foundation of commitment to study of God’s word. The following characteristics will be exhibited: intentional acts of service to the church body and our neighboring community and accountability for small group members’ spiritual health and growth.